No matter what your needs are, Full Measure can help you keep your mobility. 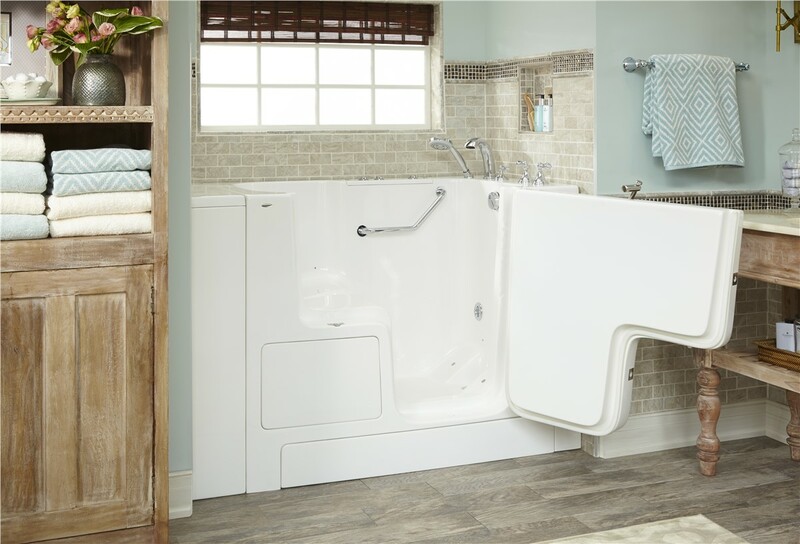 If you or a loved one are concerned about slipping hazards, or lack the mobility needed to use traditional, high-side, deep bathtub designs, Full Measure Kitchen & Bath can help with one of our easy-to-install New Mexico walk-in tubs. Let us upgrade the accessibility of your bathroom with a walk-in tub so you and your family can stay independently mobile as long as possible. 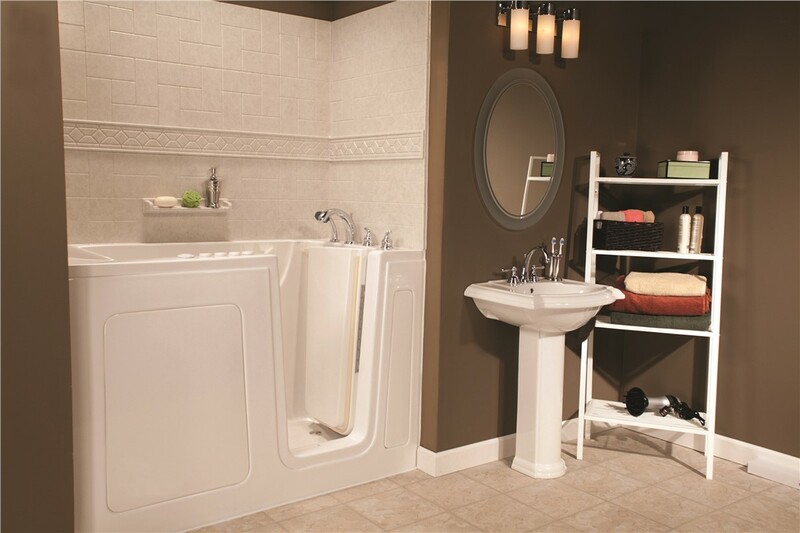 We offer the industry’s highest quality, most durable, and affordable handicap accessible bathtubs. And, because we understand having a usable bathroom is top priority, we can install your new walk-in tub in as little as one day. Full Measure Kitchen & Bath is passionate about making bathrooms more accessible for homeowners by installing walk-in bathtubs. 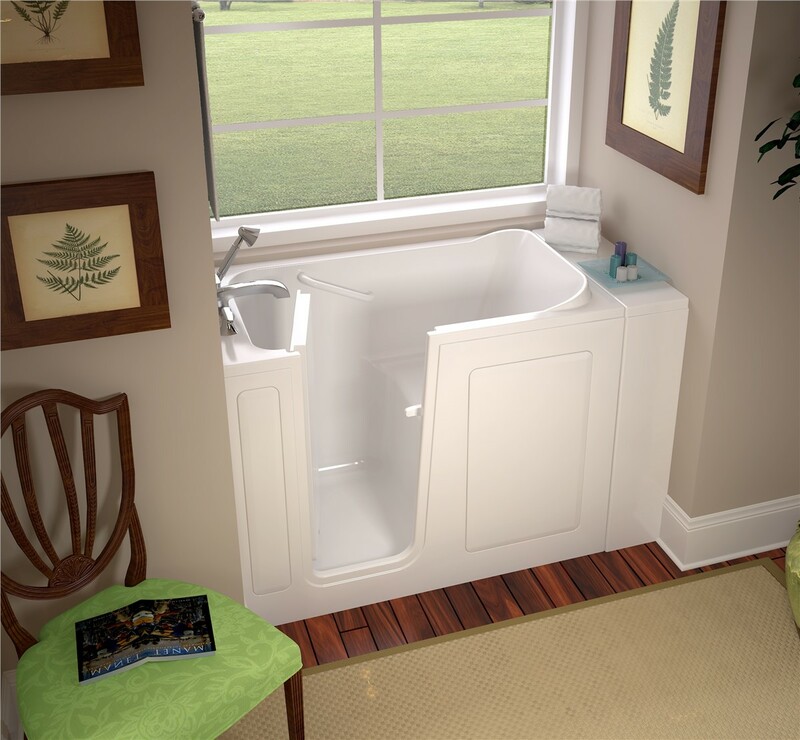 Our expert team of certified designers and installers know that the need for one of our Albuquerque walk-in tubs often comes with unique circumstances and requirements, which is why we offer a vast selection of products to help you customize the installation to your exact needs. Fitting your home with walk-in baths doesn’t have to be a financial sacrifice. In fact, purchasing bathtubs for seniors should be an affordable investment in the future of your health and safety. That’s why Full Measure Kitchen & Bath offers various financing options to help you with your bathroom remodel. Quality Products: Our multi-layer acrylic products provide the ultimate durability and are made with mold/mildew resistant materials. 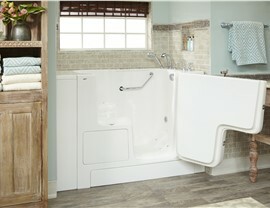 Built-In Safety Features: We want to make sure that you can enjoy the privacy of your bath with peace of mind. Heated Air System: Enjoy the feeling of luxury while experiencing the health benefits of hydrotherapy. 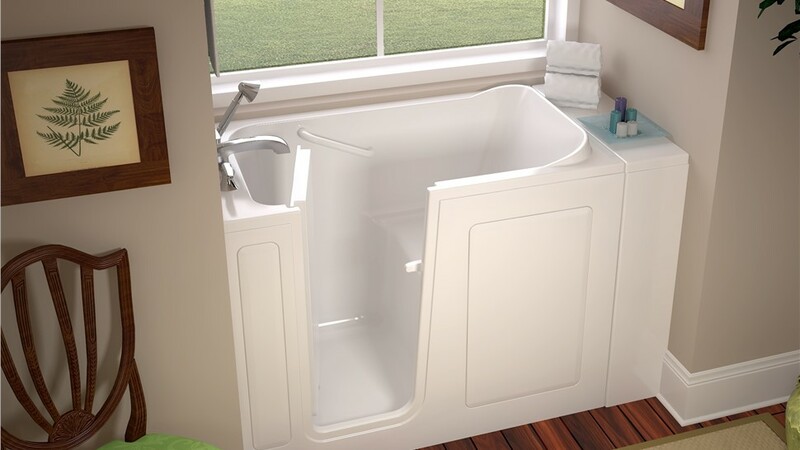 Sealed, No-Leak Door: Never worry about accessing your tub or cleaning up a watery mess—our tubs are designed with doors that will never leak so that bathing is simple. 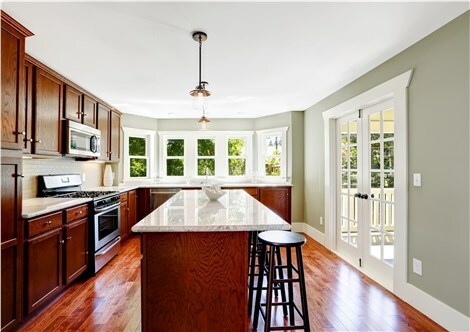 With Full Measure Kitchen & Bath, you’ll never have to decide between quality and value. 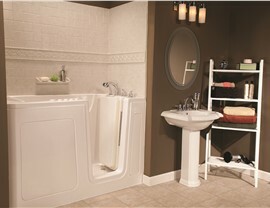 Our team of experts is here to help you find the perfect accessible solution for your bathtub. Give us a call or fill out our online form to schedule a free design consultation at no-obligation, and find out how we can install a walk-in bathtub for your bathroom remodel in as little as one day.